The New South Wales State Transit Authority has put out an expression of interest (EoI) in search of incident management software that can capture and manage information from different sources as it helps the organisation to meet operational, safety and insurance requirements. 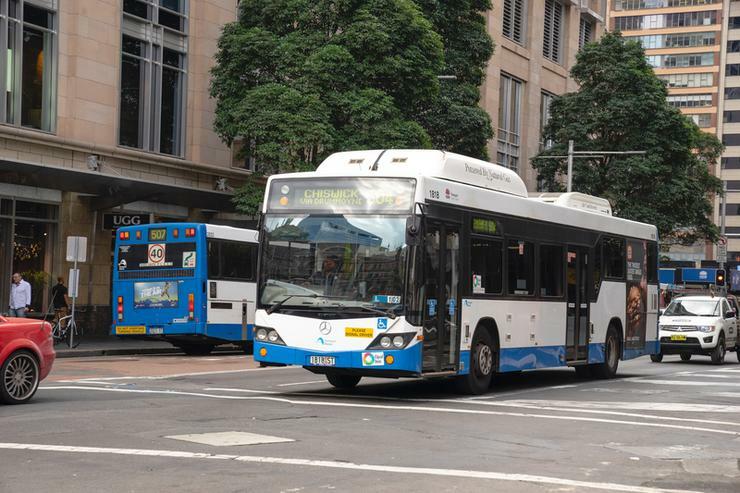 State Transit operates 1,450 buses across three Sydney regions and employs 3,500 people. It currently uses a software that provides "limited incident management and safety functionality". "State Transit has reviewed this application and determined that it no longer meets business needs and will be replaced," it stated on the EoI documents. In order to replace the current software, State Transit has planned two stages, with the current EoI focusing on one. This stage covers capturing all of the operational incidents identified by its radio room (NCC), estimated at approximately 12,000 incidents per month. Capturing incidents that are initiated from other sources, provide the capability to manage incidents and the migration of a subset of the content from the legacy system are also included. Also within this stage is complex two way interfaces with strategic State Transit systems, implementation services from the successful supplier, product functionality/capability and initial implementation to meet the requirements. State Transit is looking for an existing off the shelf solution that minimises any need for software customisation and relies upon configuration to meet its needs. The selected supplier will be in charge of the implementation and training. State Transit is seeking solutions that can be implemented quickly as soon as a contract is awarded. It expects to award a contract by the end of June 2019. "Due to the paper based systems, analysis and reporting required for management and executive decision making are difficult, data capture and entry is sometimes inconsistent and due to the variety of systems in use there is duplication of entry which has the potential to create issues with data consistency," the EoI documents stated. The new software should, among other specification, host content in Australia, be accessible via a Citrix desktop storefront environment and operate within Oracle database environment.